Material: Nylon 66, 94V-2 certificated by UL.Heat-resisting,Acid & erosion control,and not apt to age. HERE ARE THE MOST POPULAR USES FOR ZIP TIES: Gardening, decorating the outdoors, flying flags, organizing electrical wires, cable management, securing a compress, securing a bike to your car, compressing clothing, suitcase lock, door handle, attaching gear, securing bandages and temporary child locks. 1. 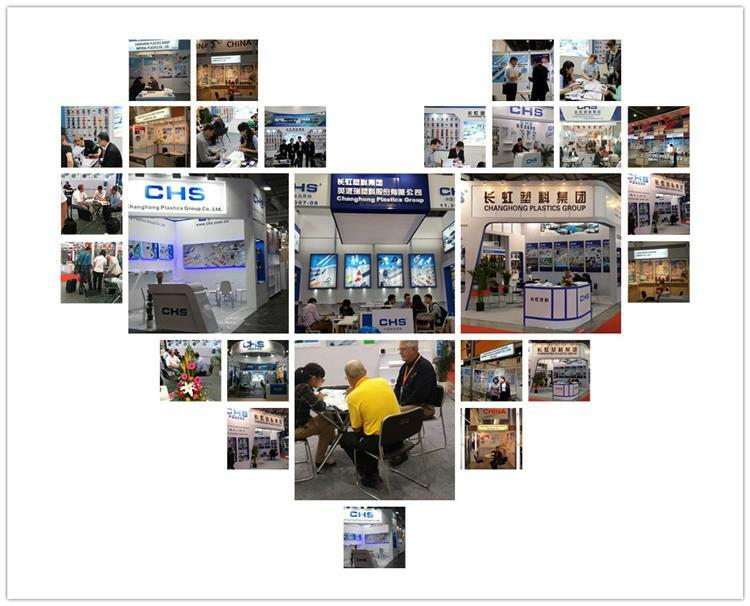 We r the biggest manufacture in China for nylon cable ties and wiring accessories and have been in this line for 30years and CHS brand enjoys high popularity around the world ,annual turnover value $61million ,turnover 40ton per month,covered area 130000 m2 ,staff over 1000 ,technical engineers over 20 . 3.Third-party inspection almost every 3 month. 4.MOQ:5000 usd for each delivery. Q; How about the quality? 2. Acquire the CE & FDA Certification. 3. 100% QC in produce process and before package. Q: If i have some idea, Could u make any design according to mine? A: Certainly,our design team is willing to do for you. 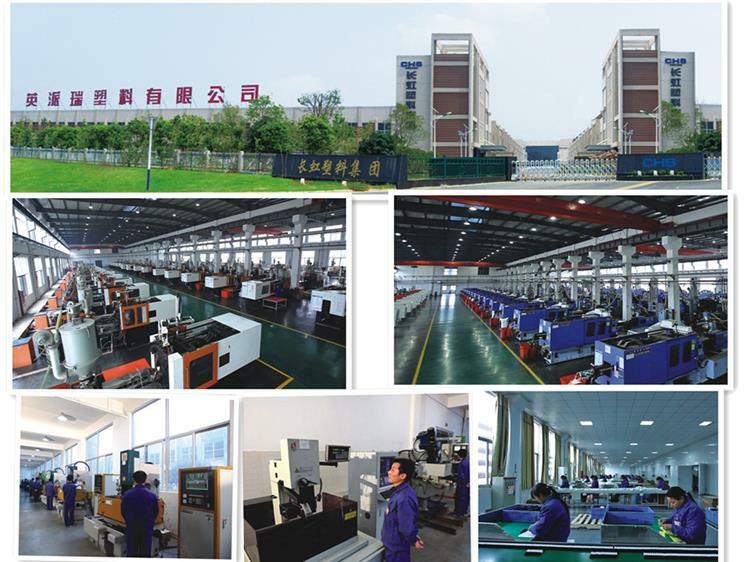 A: Our factory is in Anhui province,near Shanghai.It takes 2 hours from Shanghai by fast train.Your visit is welcome.